Make-a-head steak marinates for camping. 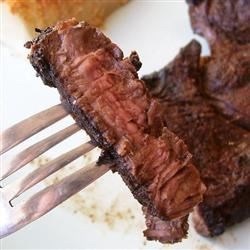 First off here is link on How To Marinate a Steak. And a video linking to tips on buying a great steak. 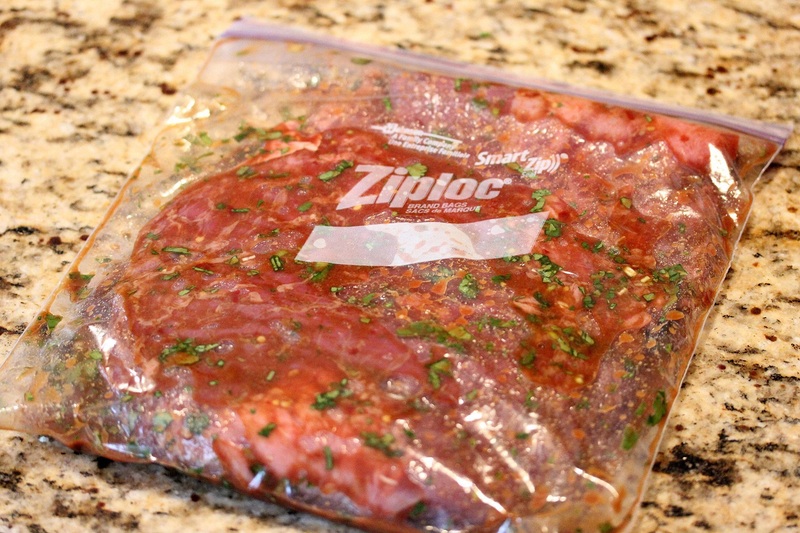 At the start of camping season I put my “dinner serving” amounts of steak in a zip lock with the selected marinate and toss it in the fridge over night (label the marinate so you know the flavor you are cooking). The next day I freeze it so when we go camping it is ready. I move it into the RV freezer and it is there for whatever meal you have planned. Cuts down on the ingredients you need in the RV and the mess of marinating raw meat in the trailer. 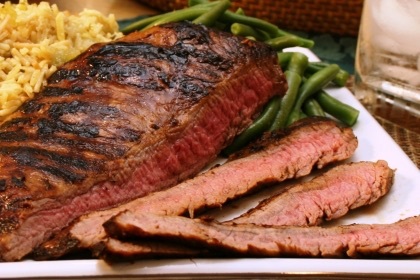 Basic marinate, one of the best ever marinates to keep on hand for all meat. ← Where to dry those bathing suits? Camping gear solution! That is a great idea! We often cheat when we are barbecuing on travels / in the park etc but home made is usually better. And the best part is you know what is in them:) My mouth is watering just looking at the recipes. Which one in your favourite? The chilli orange looks soon good! That is one I have not tried but it is on my list for this weekend so I will let you know. As a health care professional I reinforce the importance of reducing stress. Obviously having to make a choice among all these recipes can be stressful. I, therefore, recommend eating all of them to avoid the stress of decision making. Of course, my next reply will have to deal with weight gain!! Seriously, they really look delicious. Well – we are always up for marinading! Thanks for the reblog. Appreciate it.